When you have diabetes, finding healthy low-carb snacks can be a real challenge. Which is really too bad, because snacks can be an important part of our overall nutrition, keeping us going between meals. And when it comes to healthy snacks, it’s important to get a good mix of fiber, protein, and carbohydrates without loading up on added sugar. But too many snacks that claim to be “healthy” are actually high in sugar, trans fats, sodium, and calories. And as you’ve probably noticed, plenty of granola bars, energy bars, cereals, juices, and chips are marketed as healthy, but contain a bunch of added ingredients and chemicals that make them anything but. Also, many of the “healthy snacks” that are available at the grocery store are especially bad snack ideas for diabetics because they can skyrocket your blood sugar – plus they leave you feeling hungry again an hour later. According to the American Diabetes Association, healthy snacks for diabetics should include about 10 to 20 grams of carbohydrates, which helps keep blood sugar levels steady throughout the day. If you’re planning to exercise, they recommend bumping it up to about 30 grams of carbohydrates just before working out (1). 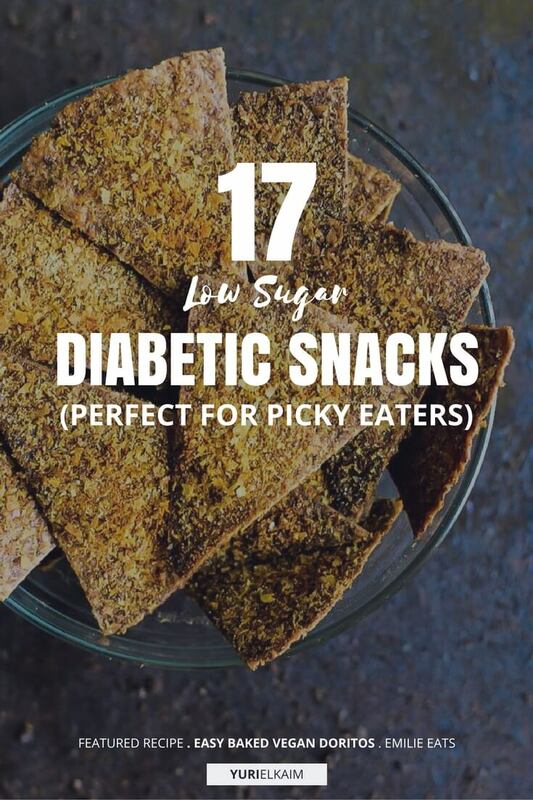 Looking for some healthy snack ideas for diabetics that are easy to make and delicious? Check out this list, which provides plenty of options. 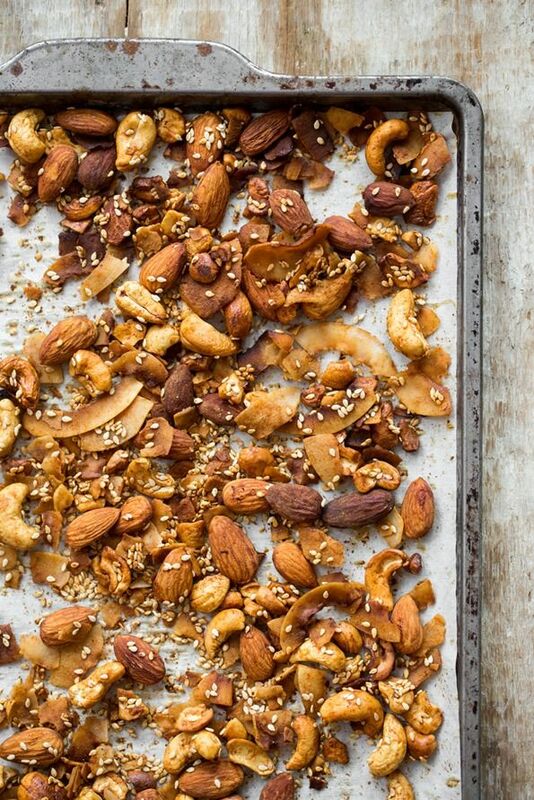 This recipe features a variety of nuts and seeds with a smoky twist that’s sure to satisfy. Bursting with plenty of protein, fiber, and healthy fats, this recipe is packed with flavor and will definitely keep you feeling full until your next meal. Creamy, refreshing, and delicious, this pudding might top the list of the tastiest sweet snacks for diabetics. Skip the extra sweeteners to keep the carbohydrate count down and enjoy the natural sweetness that comes from bananas, berries, and cinnamon. A few tablespoons of hemp seeds and chia seeds really bring this recipe to the next level in both taste and nutrition, adding extra fiber, protein, and omega-3s. With literally just two ingredients, this dish couldn’t simpler — or tastier. Apples are an awesome snack for diabetics and non-diabetics alike, but munching on plain apples can get a little boring. Next time, try spicing it up: slice up your apples, sprinkle with cinnamon, bake until crispy, and enjoy! You can feel free to indulge guilt-free with these low-carb and low-calorie zucchini chips. One serving of these chips contains just 40 calories and 3 grams of carbohydrates, making it a perfect option to enjoy as part of a light and quick snack when you need something fast. 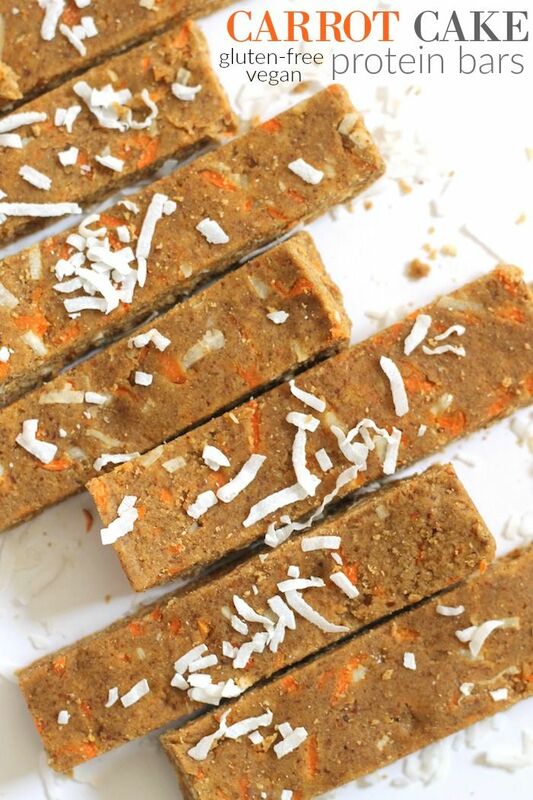 These no-bake protein bars are both super easy to make and brimming with nutrients. The two key ingredients that make this recipe so awesome — hemp seeds and almonds — really kick this recipe up a notch by adding lots of protein and fiber, making it a perfect snack for diabetics. Cookies may not be a great snack option if you’re a diabetic, but apple cookies? That’s a totally different story. Topped with peanut butter, coconut, and nuts, these healthy cookies strike the perfect balance of macronutrients and make an awesome snack that won’t spike your blood sugar. Trail mix is one of my favorite snacks because it combines lots of different flavors and can pack in a whole lot of nutrition. 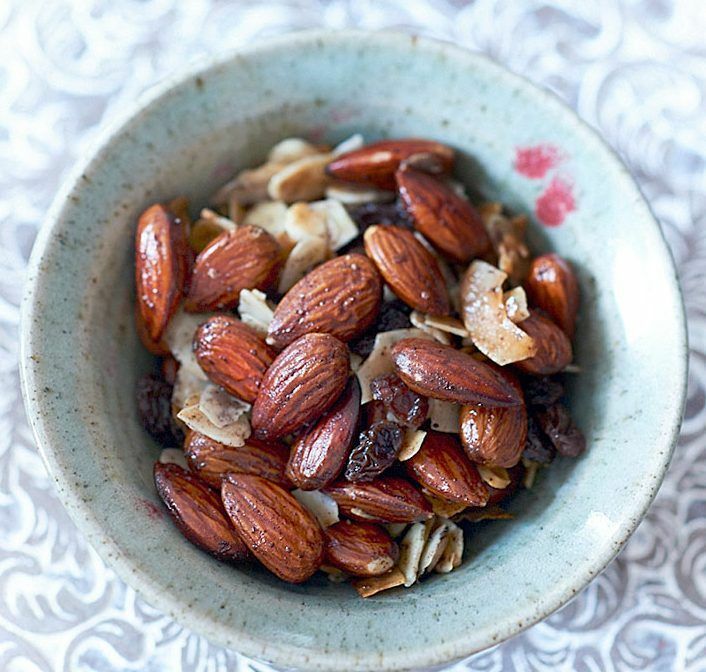 This recipe features nutrient-dense almonds plus coconut oil and coconut chips, bringing plenty of healthy medium-chain fatty acids to the table. It also gets a touch of sweetness from raisins and vanilla powder, making it delicious. Spicy and crunchy with a little zest, these pumpkin seeds make a great snack for diabetics. Why? Because pumpkin seeds are full of nutrients, containing plenty of omega-3 fatty acids, magnesium, and zinc. Plus, there is even some evidence to suggest that pumpkin seeds could be beneficial for diabetes by regulating insulin (2). 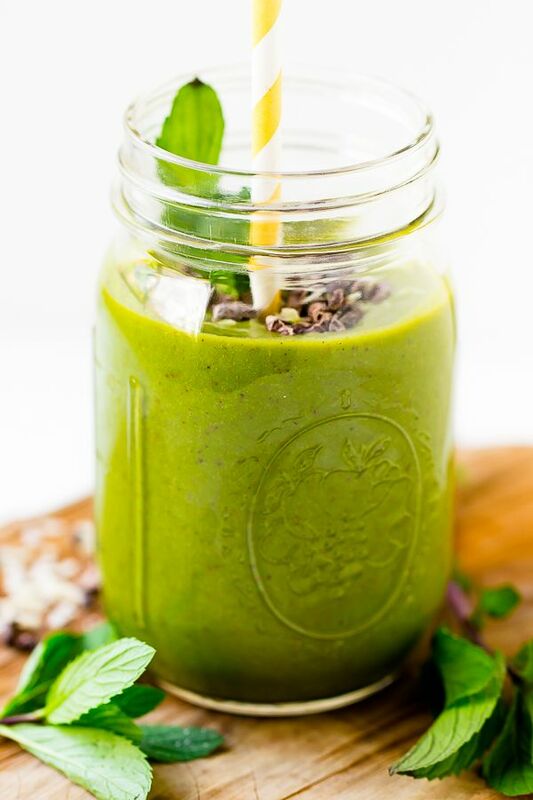 This green smoothie will satisfy your sweet tooth while also squeezing a few servings of veggies and some protein into your day. A scoop of vanilla protein powder provides the protein while two cups of spinach add lots of vitamins and minerals while also giving it a vibrant green color. Top it off with some cacao nibs and coconut flakes and voila! A scrumptious smoothie ready for snack time. 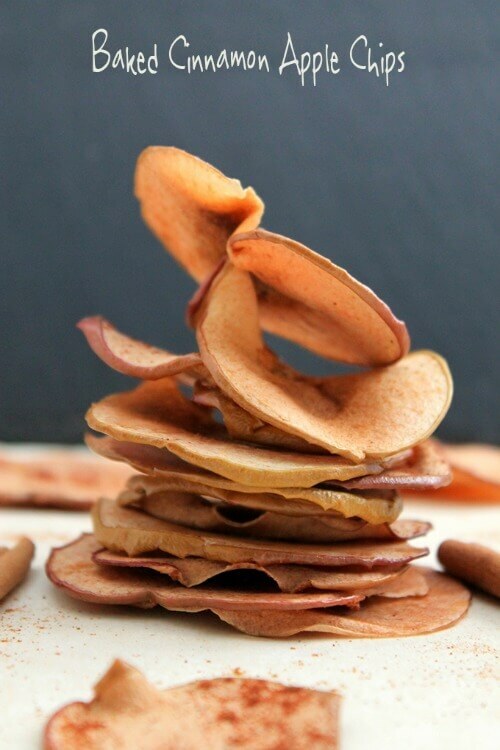 This high-protein snack is crunchy, delicious, and oh-so-satisfying. Combining just two main ingredients plus a few seasonings is all it takes to create this delectable snack. This is one that even the most novice of chefs can pull off with ease. Trade in your boring toast and give it a tasty upgrade with sweet potato toast. 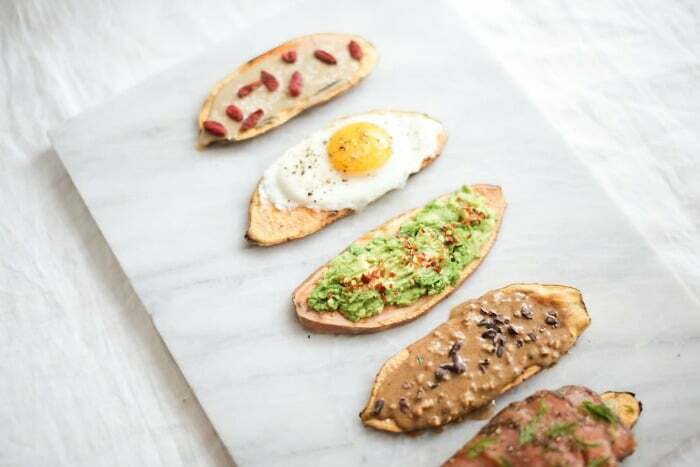 Sweet potato toast is an excellent alternative to toast because it’s loaded with vitamin A, fiber, and flavor. Plus, with dozens of toppings to choose from, you can make it to suit whatever taste you’re in the mood for. This recipe features some nutrition superstars, including hemp hearts, chickpeas, garlic, tahini, cumin, olive oil, and lemons. Enjoy this hummus with sliced vegetables to make it a healthy and vitamin-packed treat. Cucumbers, bell peppers, and tomatoes are a few of my personal favorites that would go great with this hummus. 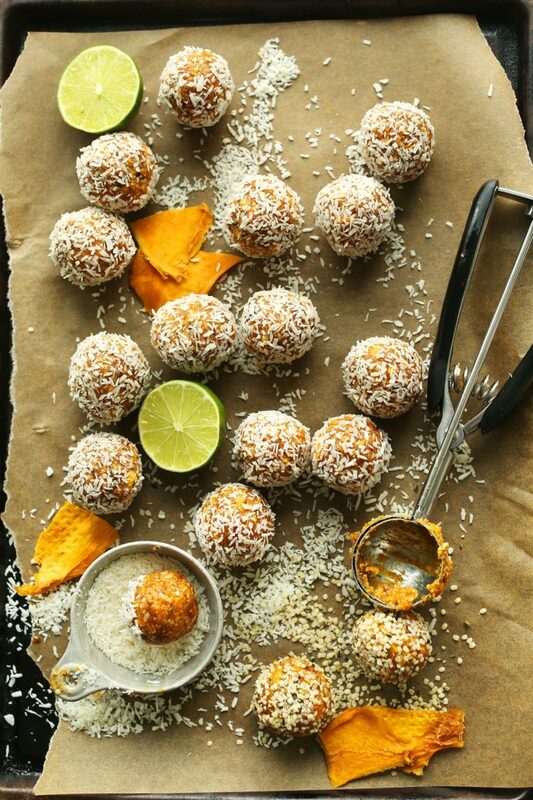 Have one of these delectable energy bites between meals and your taste buds will definitely be in for a treat. Mango, dates, walnuts, and hemp seeds — could it get any better? Enjoy two of these bites for a power-packed snack with just 12 grams of carbohydrates, plus plenty of added protein and fiber. This recipe offers a fresh new perspective on traditional kale chips by giving them a sweet, chocolatey twist. These chips feature raw cocoa powder, cashews, and hazelnuts, plus a dash of cayenne pepper if you want to give it a delicious kick. Eating your veggies has never been so yummy. With protein powder, coconut, ground flaxseed, and almond butter, feel free to enjoy these bars guilt-free. Want to get in a few extra servings of vegetables and satisfy your chip craving at the same time? Introducing radish chips! It takes less than a half hour to whip up a batch of these chips and with just four simple ingredients, it doesn’t get any easier than this. 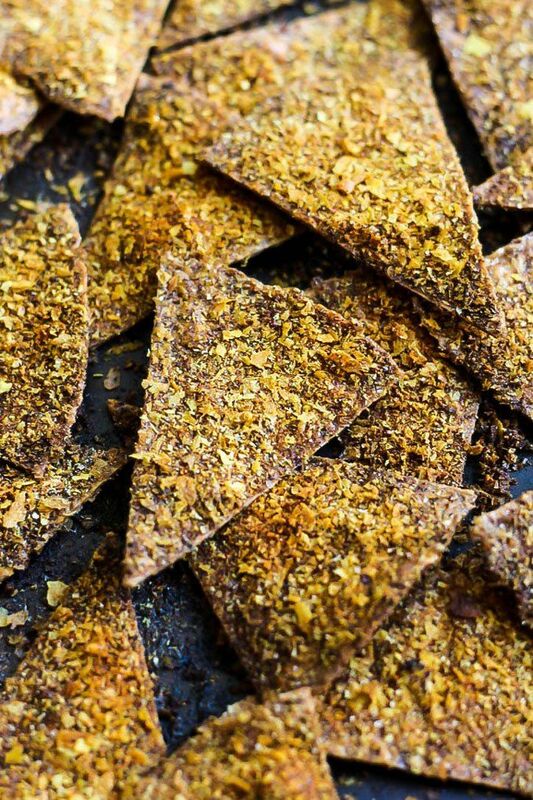 This recipe delivers the irresistible crunch of Doritos but without the added calories, sodium, guilt, and orange fingers. Nutritional yeast keeps this recipe dairy-free while adding a cheesy taste, extra protein, and B vitamins. I recommend using brown rice tortillas in place of flour tortillas to make these chips 100 percent gluten-free and 100 percent delicious. With so many great options of snacks for diabetics out there, you don’t have to feel restricted or limited in your snacking. 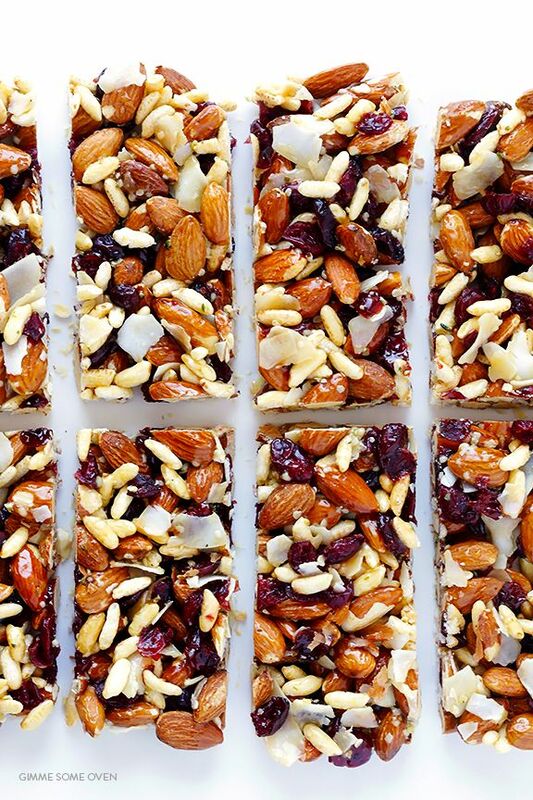 Give a few of these delicious snacks a try and let your tastebuds do the talking. Looking for even more options when it cleans to healthy meals? Check out the All Day Energy Diet Community Cookbook, which features gluten- and dairy-free recipes that are also low in sugar. They’re quick and easy, because they’ve been designed by real people from our online community – people just like you, who enjoy healthy meals that taste great! You can get your FREE copy by clicking the banner below.